Fresh mozzarella, sliced tomatoes, basil, garlic and olive oil and balsalmic glaze. 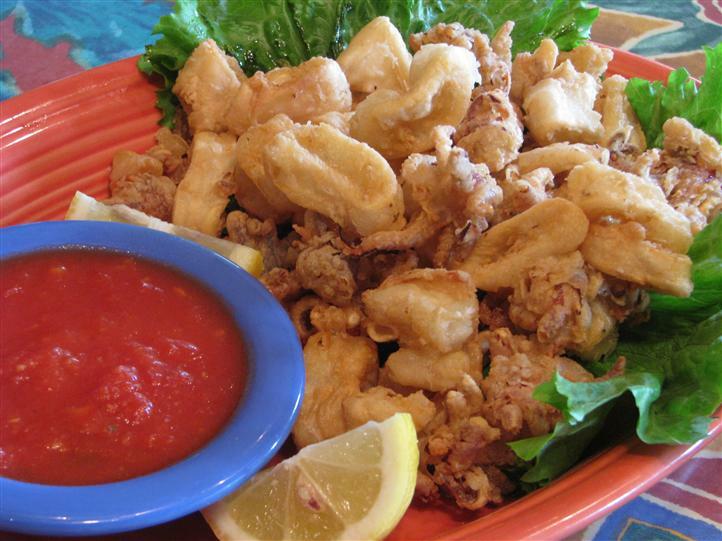 Squid lightly battered, deep fried and served with marinara sauce. Fresh tomatoes, olive oil, garlic and basil on homemade bread with mozzarella cheese. Lettuce, tomatoes, kalamata olives, green peppers, banana peppers and carrots with feta cheese. Ham, turkey, lettuce, tomatoes, onions, green olives, cucumbers, carrots and provolone. Served with lettuce, onions, banana peppers, carrots, cucumber and tomatoes. Served with chips, French fries or hot chips. Your choice of breaded of grilled chicken with lettuce, tomatoes, onions and mayonnaise on a bun. Bacon, ham, lettuce, tomatoes, onions, provolone cheese, mushrooms and mayonnaise. Chicken, cheese, lettuce, tomatoes, onions, mushrooms and peppers. Hot peppers available on request. Steak, cheese, lettuce, tomatoes, onions, peppers and mushrooms. Grilled chicken, mayonnaise, lettuce, tomatoes and provolone cheese. Cheese, mushrooms, onions, peppers, eggplant, broccoli, tomatoes and garlic. Pepperoni, ham, bacon, hamburger, salami. Pizza with mozzarella, sliced tomato and fresh basil, garlic, olive oil (no sauce). Mozzarella, ricotta, broccoli or sauteed spinach with fresh garlic (no sauce). Grilled chicken, spinach, ricotta and mozzarella. Wood brick oven pizza with fresh mozzarella cheese and olive oil, tomato sauce and basil. Wood brick oven pizza withham, salami, fresh mozzarella, basil, tomato sauce, Gaeta olives and mushrooms. Served Monday - Friday 11am to 4pm. With meat, marinara or tomato sauce. Fresh tomatoes, onions, peppers, eggplant, and mushrooms served with garlic and olive oil over pasta. Chicken breast sauteed in marsala wine, garlic and mushrooms over pasta. Lettuce, onions, banana peppers, carrots, cucumbers and tomatoes. Fresh layered pasta, seasoned beef, ricotta, mozzarella and Romano cheese with homemade sauce. Grilled shrimp, lettuce, onions, hot peppers, carrots, cucumbers and tomatoes. Filled with mozzarella cheese and choice of steak or chicken. Fresh blended cream sauce with your choice of chicken or shrimp tossed with fettuccine. 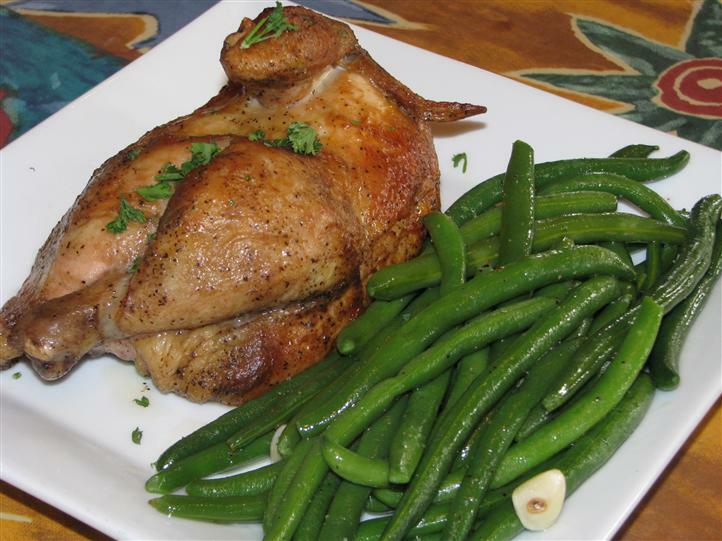 Dark or white meat served with bread and your choice of spinach, broccoli, green beans or potatoes. Grilled chicken sauteed in a cherry tomato sauce with green peppers, onions and mushrooms over penne pasta. Penne pasta, diced eggplant, marinara sauce and garlic topped with mozzarella cheese. Fresh lettuce, tomato, cucumbers, carrots, onions and green olives. Fresh mozzarella, sliced tomato, basil, garlic and olive oil. Pair with Lacryma Christi Blanco. Squid lightly battered and deep fried. Served with marinara sauce. Pair with Kendell Jackson Chardonnay. Basket of hot fresh potato chips served with ranch dressing. Fresh tomato, olive oil, garlic and basil on homemade bread with mozzarella cheese. Five breaded chicken tenders and honey mustard sauce. With garlic, olive oil, and marinara sauce over croutons. Dressings: Ranch, Bleu Cheese, Oil & Vinegar, Italian, Honey Mustard, Lite Ranch, Chianti-Basil Vinaigrette, Roasted Pepper & Garlic. Grilled shrimp with lettuce, onion, banana peppers, carrots, cucumber and tomato. 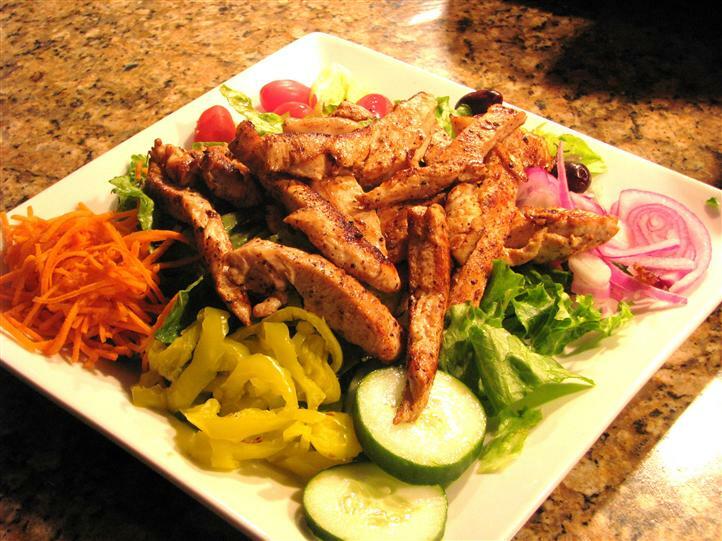 Rotisserie or grilled chicken, crisp fresh lettuce, parmigiana cheese and crunchy croutons. Pair with Clos du Bois Sauvignon Blanc. Rotisserie chicken, lettuce, onion, banana peppers, carrots, cucumber and tomato. Pair with Stella Pinot Grigio. Crisp fresh lettuce, parmigiana cheese and croutons. Lettuce, tomatoes, green olives, cucumbers, carrots, onion, ham, turkey and provolone. Lettuce, tomatoes, onion, kalamata olives, green peppers, banana peppers and carrots with feta cheese. Grilled salmon with lettuce, onion, banana peppers, carrots, cucumber, and tomato. Gluten-Free penne pasta and Wheat penne pasta available. Fresh chicken breast, spinach and mushrooms sauteed in garlic and olive oil with cherry tomato sauce and mozzarella over pasta. Pair with HobNob Pinot Noir. 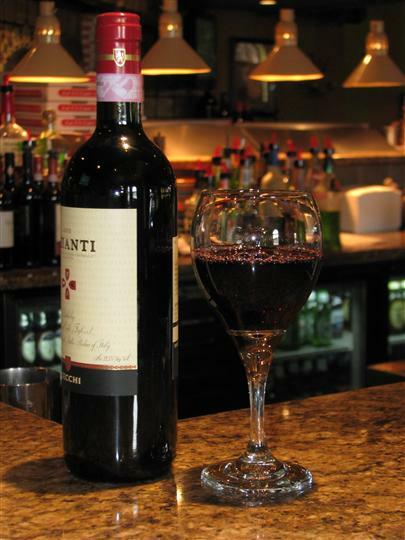 Tender veal cutlet or chicken breast sauteed in marsala wine, garlic and mushroom over pasta. 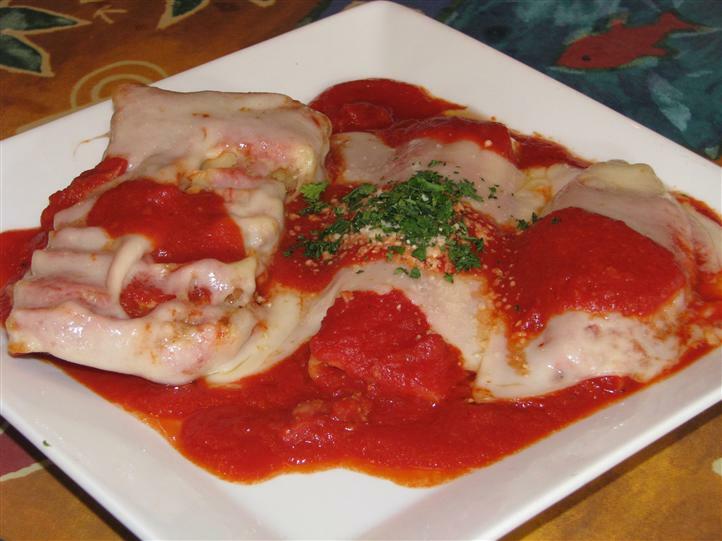 Fresh chicken breast or veal cutlet baked with homemade sauce and cheese over pasta. Fresh chicken breast or veal cutlet sauteed in a lemon sauce with capers over pasta. Pair with Kenwood Sauvignon Blanc. Grilled chicken breast with your choice of spinach, broccoli, green beans or potatoes. Shrimp in a garlic butter, lemon and wine sauce, served over linguine. Shrimp in fresh blended cream sauce over fettuccine. Shrimp sauteed in a garlic and olive oil with cherry tomatoes and clams in a hot and spicy sauce. Served over linguine. Littleneck clams sauteed with garlic and oil with choice of red or white sauce over linguine. 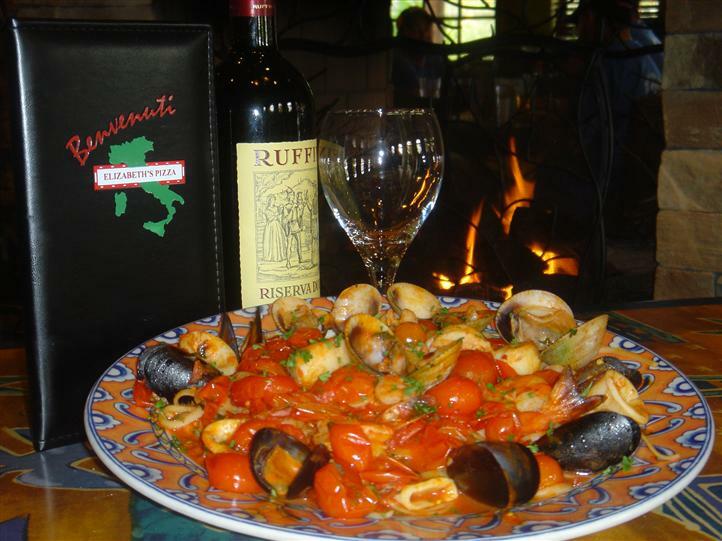 A combination of shrimp, clams, mussel and calamari sauteed in garlic and oil, tossed with marinara sauce over linguine. Pair with Antinori Santa Cristina Sangiovese. Served with your choice of spinach, broccoli, green beans or potatoes. The oldest, healthiest way to cook chicken! While the chicken is cooking, it releases its own natural juices producing a wonderful aroma and flavor. Baked specialties served with salad or a cup of soup and homemade bread. Pasta mixed with ricotta cheese and baked with mozzarella cheese and tomato sauce. Two large homemade manicotti smothered in tomato sauce and baked with mozzarella cheese. Pair with De Majo Sangiovese. Fresh slices of eggplant, lightly breaded and baked with homemade sauce and cheese. Served with a side of pasta. Fresh layered pasta, seasoned beef, ricotta, mozzarella and romano cheese with homemade sauce. Pair with Bogle Merlot. Lasagna, manicotti, stuffed shells and tomato sauce topped with mozzarella. Pair with Roscato. Potato dumpling and meat sauce topped with melted cheese. Diced eggplant with marinara sauce, garlic, mozzarella cheese with penne pasta. Fresh tomato, onion, peppers, eggplant, and mushrooms served with garlic and olive oil over pasta. Fresh blended cream sauce with sauteed bacon and onions over fettuccine. Served with salad or a cup of soup and homemade bread. Sauteed with olive oil, butter, onions and crabmeat, white wine and cherry tomato pink cream sauce. Pair with Benvolio Pinot Grigio. Large pillow of pasta filled with spinach and cheese baked in a tomato sauce with mozzarella cheese. Large pillow of pasta filled with seasoned cheese and served with tomato sauce. Pair with Luna di Luna Chardonnay. 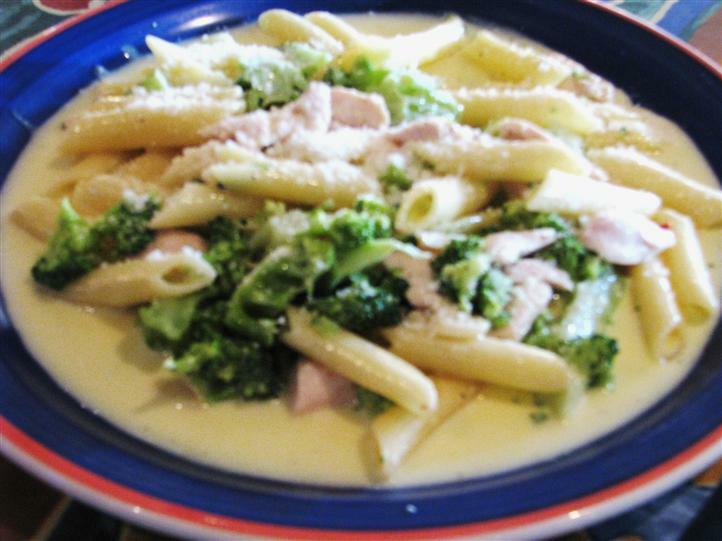 Sautéed with butter, garlic, mushrooms, chicken and white wine in a pink cream sauce. Pair with Firesteed Pinot Noir. 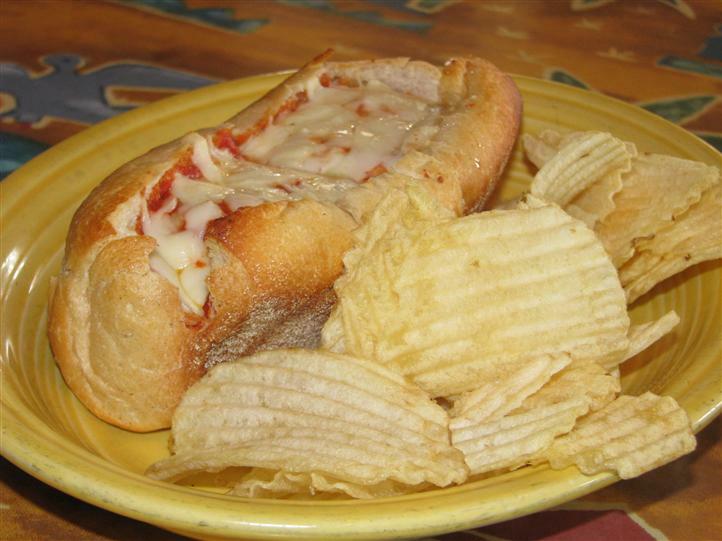 Served with one side of meat, tomato or marinara sauce. Filled with mozzarella cheese and chicken Philly steak. Filled with ham, salami, pepperoni, provolone cheese and mozzarella. 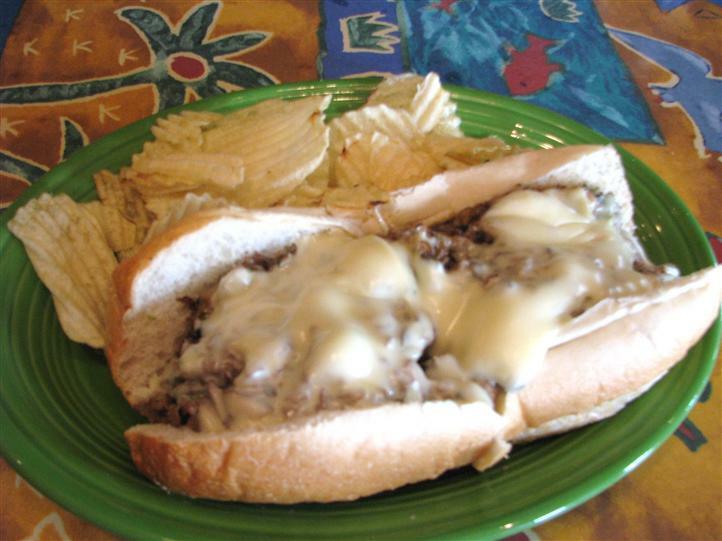 Filled with mozzarella cheese and Philly steak. Filled with mushrooms, onion, green pepper, spinach, broccoli and mozzarella. 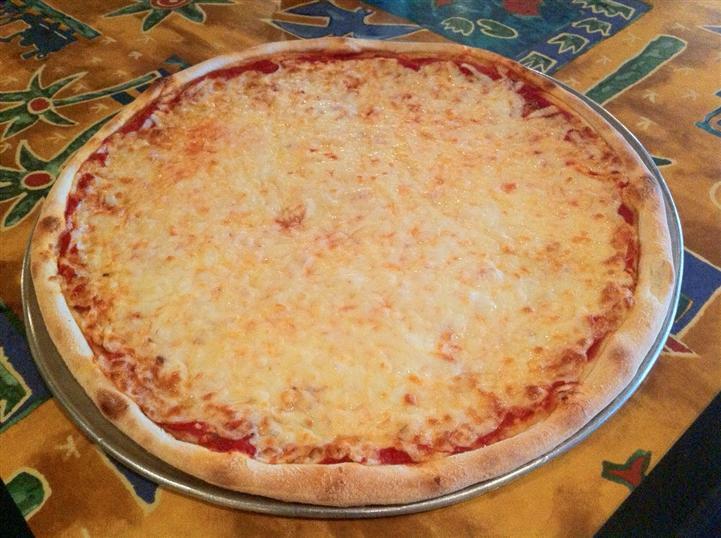 We use hand tossed fresh dough! Pepperoni, ham, bacon, hamburger, salami. Pair with Cavit Cabernet Sauvignon. Pesto, sun dried tomato, artichoke, spinach, feta, parmigiana and mozzarella. Pepperoni, sausage, mushrooms, peppers, onions and mozzarella cheese with tomato sauce and parmigiana cheese. Cooked in a round pan with olive oil. 16" only. Spinach, grilled chicken, ricotta and mozzarella. Pizza with mozzarella, ricotta, broccoli or sauteed spinach with fresh garlic (no sauce). Steak, pepperoni, sausage, bacon and mozzarella cheese. Cheese, mushrooms, onion, peppers, eggplant, broccoli, tomato and garlic. 12" only. Hand tossed round pizza baked in a wood-fired brick oven. Our dough is made fresh daily. 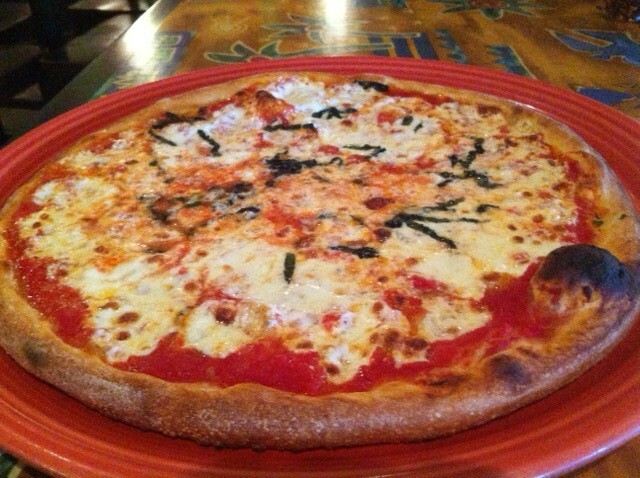 Featuring fresh mozzarella, fresh ground tomatoes, fresh basil and olive oil. Fresh sauce, garlic, oregano, kalamata olives, capers, olive oil. This one has no cheese! Diced anchovies available on request. Fresh mozzarella, tomato sauce, basil, 1/4 ham, 1/4 mushrooms, 1/4 artichoke, 1/4 gaeta olives. Ham, salami, fresh mozzarella, basil, tomato sauce, gaeta olive, mushrooms Pair with Moretti Beer. Fresh mozzarella cheese and olive oil, tomato sauce, basil. Pair with Rocca delle Macie Riserva. Fresh tomato sauce, red onion, basil, oregano, rotisserie chicken and mozzarella cheese. Ask your server for today's soup! Your choice of breaded or grilled chicken with lettuce, tomatoes, onions and mayonnaise on a bun. Lettuce, tomato, onion, bacon, provolone cheese, mushrooms, ham and mayonnaise. Steak and cheese, lettuce, tomato, onion, peppers and mushrooms. 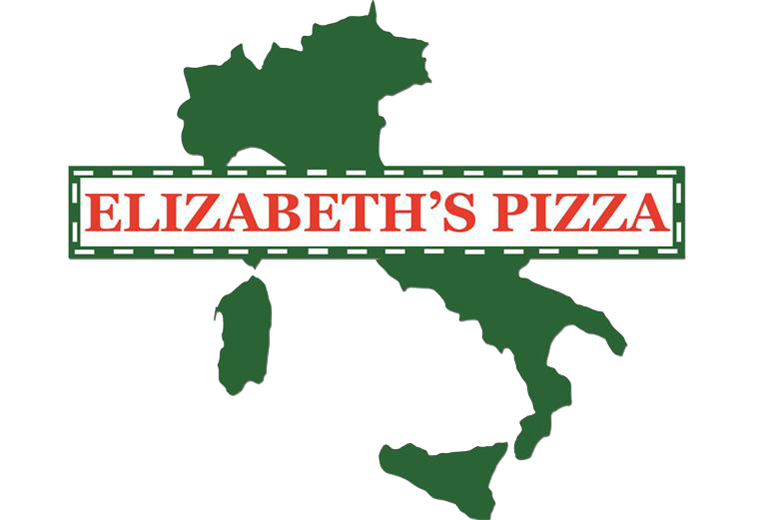 Your choice of meatballs, Italian sausage, chicken breast or sliced eggplant in tomato sauce with mozzarella and parmesan cheese. Rotisserie chicken, lettuce, tomatoes and onions. Turkey, lettuce, tomato, onion, cheese and mayonnaise and oil vinegar on the top served on a hoagie bun. Ham, salami, provolone cheese, onion, lettuce, tomatoes, oil and vinegar. Peppers, onions, mushrooms, black olives, lettuce, tomato and provolone cheese. Pair all desserts with Monte Maria Moscato. *Consuming raw or undercooked meats, poultry, seafood, shellfsh or eggs may increase your risk of foodborne illness.